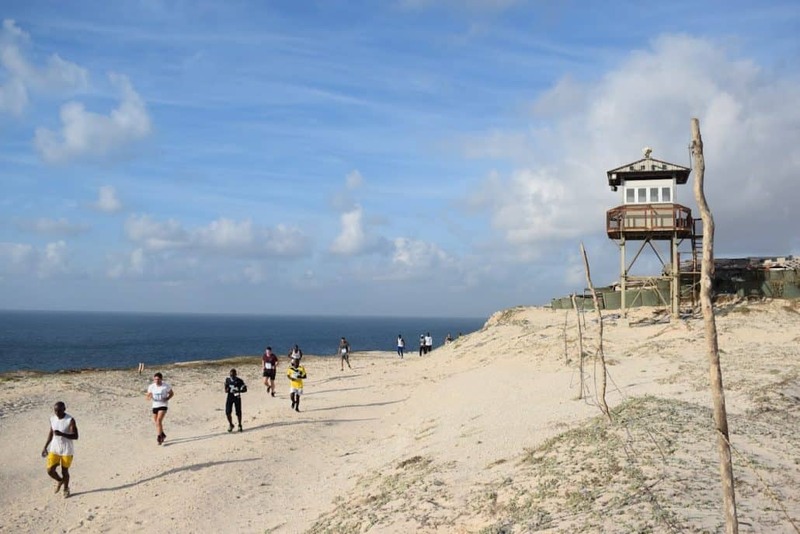 Mogadishu Marathon 2020 | Untamed Borders - Adventure travel.. This package offers travel and entrance to the Mogadishu marathon. You will be accompanied by an experienced English speaking Somali guide/translator and a four-man security detail for the entire time you are out of the guest house. All meals are included at the guest house. Meals in restaurants outside the guesthouse are not included. The accommodation is in a secure guest house. You will have a private room with wifi. When outside of the guest house you will be accompanied by a security detail with two vehicles complete with local fixer/translator. This is to ensure your security and to enable you to safely visit the areas you wish with informed and detailed information on what you are seeing. Trips to Somalia do create dangers all of their own and whilst we want you to have as much freedom as possible we must state that the security team have the final word with regards to changes in the itinerary for safety reasons. Whilst security has improved recently in Mogadishu and deterioration to security could result in the cancellation of all or parts of the trip at short notice.